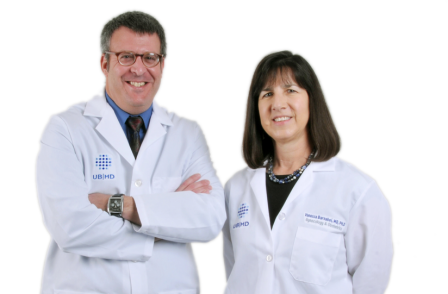 To schedule an appointment with a UBMD physician, call the office number listed on the physician’s profile. 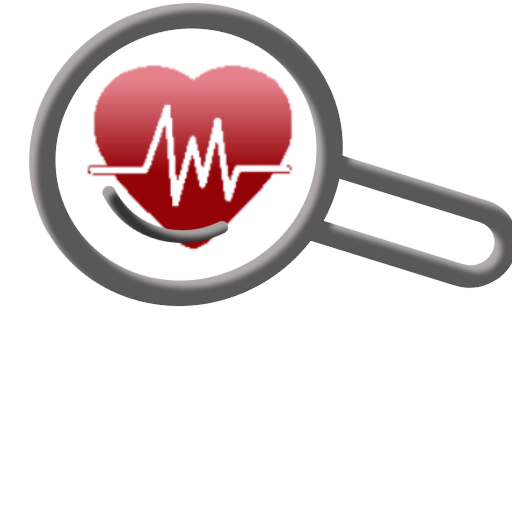 Browse and use specialties to find the right doctor. Find doctors in a specific location. Find doctors by their affiliated UB practice plan. Browse an A-Z Index or search by a specific name. Choose different filtering criteria to narrow your search.